It’s been eight years since Redrum’s inception; Eight seasons exploring the dark depths of assaulting all senses to create endorphin rushing adrenaline pumping scares. This season we go back to the house on which the foundation of Redrum was built. We pay homage to our opening season and put our Redrum twist on the greatest horror films of all time. 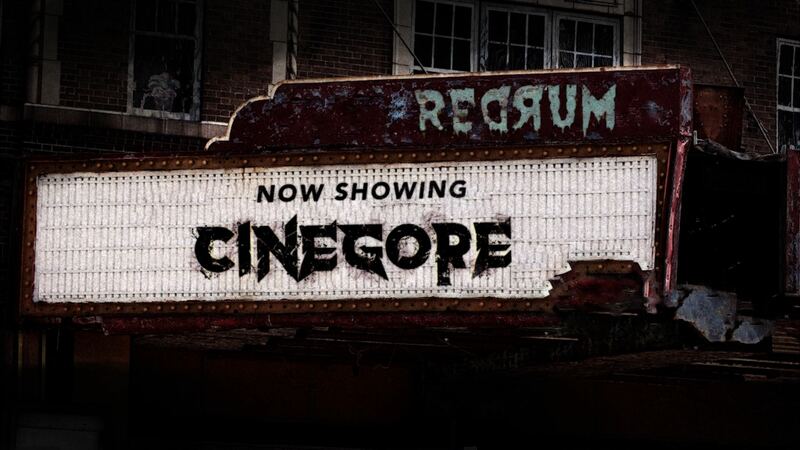 Brand new for 2017, CINEGORE blurs the line between realities. Eyes dilated, palms sweating, one foot in front of the other. Will you make it out alive for the sequel? ?